I just got back from my first trip to AfrikaBurn in South Africa. 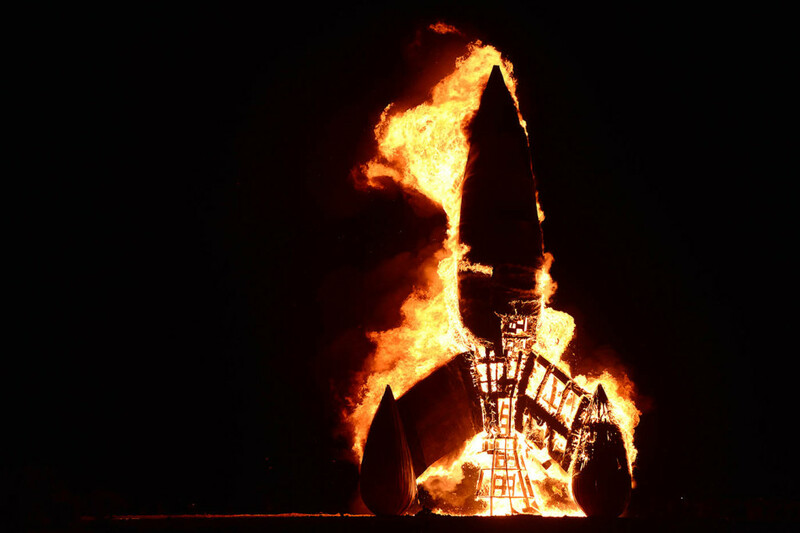 AfricaBurn is similar to Burning Man in the United States and follows similar principles. It is really hard getting back into the flow of work after such an amazing time in the Tankwa Karoo desert. I wish I was back there living free and disconnected, I cannot help myself and keep checking Facebook and Instagram for the amazing images that are taken there each year. I found @Lara.Jess's photos on instagram and they are some of the best I have seen so far this year. https://www.instagram.com/p/BE8bn6xLQr3/ https://www.instagram.com/p/BE8eTbDLQhI/ These are just two of the pictures she has put up. To see more of her photos check out Lara's AfrikaBurn Images 2016 post on her blog.